Matt Besler is one of the top defenders in the league. The 2012 MLS Defender of the Year has been a constant at left-center back for club and country. With Sporting KC, he has won the 2012 U.S. Open Cup and the 2013 MLS Cup. 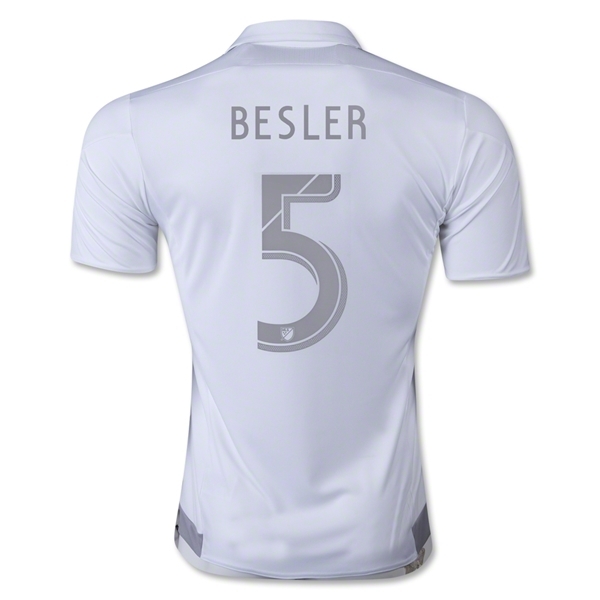 A member of the USMNT, Besler introduced himself to the world with a terrific tournament in Brazil.